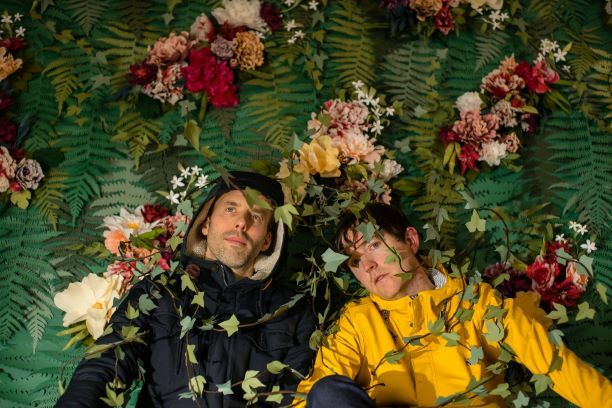 Ages and Ages announced their new album Me You They We, exclusively via Paste Magazine, along with the debut of the song “Just My Luck.” It’s the band’s fourth studio album since debut Alright You Restless in 2011, which was followed by Divisionary in 2014 and Something to Ruin in 2016. As with the last two albums, Me You They We is on Partisan Records, set for an April 5th release date. Presented as a “statement of purpose” from the band, Me You They We promises to pull no punches and not shy away from confronting our modern state of ennui. Check out the article and listen to “Just My Luck” here.